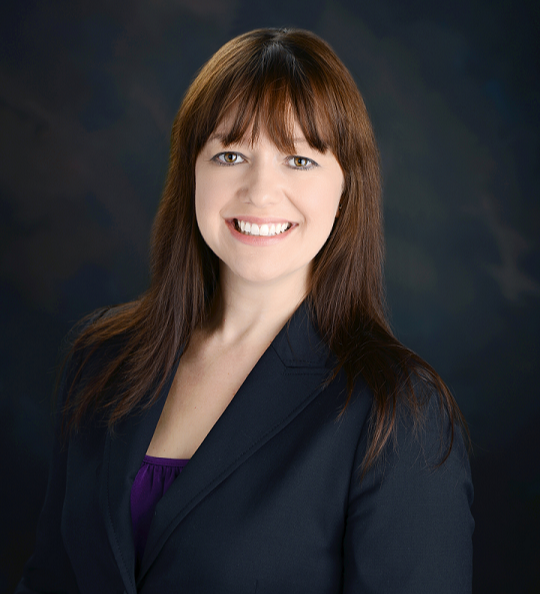 Angela McIlveen is the CEO and Co-Founder of the McIlveen Family Law Firm. Angela founded the firm with her husband, Sean McIlveen. Both Angela and Sean are practicing family law attorneys. Angela has been recognized as a leader in law and business. She is a frequent guest speaker on tv and radio. Under her leadership, the McIlveen Family Law Firm has won numerous awards including being recognized as an Inc. 5000 company three years in a row. The family law attorneys or divorce lawyers practice in all areas of family law including alimony, child custody, child support, equitable distribution, adoption, mediation, surrogacy, and more. When Angela and Sean McIlven aren't practicing family law they enjoy traveling and spending time with their family.